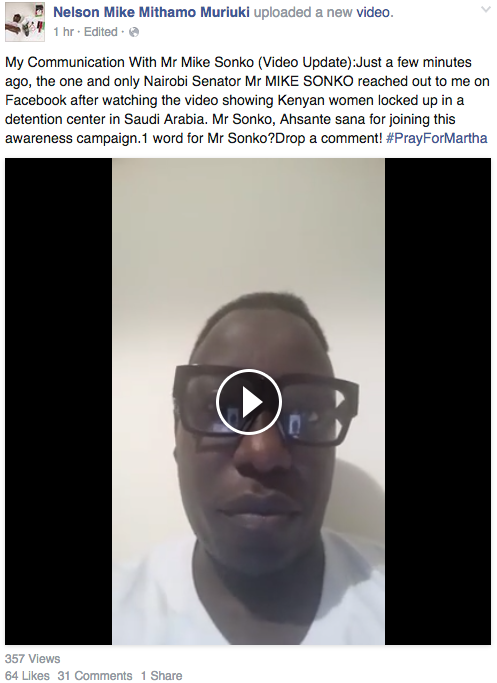 Yesterday we shared a story about frustrated Kenyan ladies who have been held up in detention in saudi arabia and the story went viral. 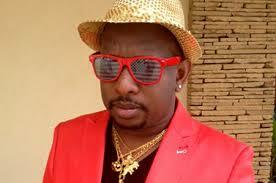 Among those who saw the story is Nairobi senator Mike Sonko and as usual, the compassionate senator has decided to help the ladies come out of their misery. The senator decided to contact Nelson Mike who originally shared the leaked video and have started working together to help the ladies. Here is what Mr. Nelson said - God Bless Mike Sonko.